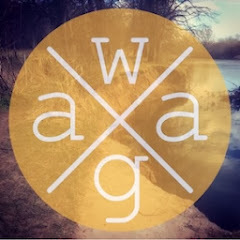 Headphonaught's Nanolog: Loving ... the multi-layered aural tapestries from Keenya on "Gone Home"
Loving ... the multi-layered aural tapestries from Keenya on "Gone Home"
"Gone Home" by Keenya arrived in my in-box without much ado over the Christmas holiday period. I'm not sure how DJ Alex Ruder, founder of Hush Hush Records, got hold of my email address but I am sure glad he did because "Gone Home" is fab! It reminds me of Susumu Yokota's more experimental downtempo work (as opposed to his more beat-driven house explorations), a sound and an approach that I, quite simply, love. "Gone Home" is the debut full-length album by London-based musician Ricky Fabulous aka Keenya, an album influenced by his recent international travels while on tour with Belleruche (of which he is a member). Drones, samples and found-sounds find purpose as they form the melodic underscore for disjointed and glitchy polyrhythmic loops. Together these disparate elements work to create wonderfully engaging, multi-layered aural tapestries that I cannot help being drawn to. This is music to get lost in, music that envelopes me, as the listener, in a new and decidedly hypnotic world. "Glass" is so otherworldly and immersive that I nearly missed my stop en route home from Glasgow last night, so entranced was I in the sounds presented. but somehow it all works and works really, really well ... kind of like a slightly blurry photograph taken on old Russian camera: the composition or colouring might not be perfect but the photo manages to connect and move the viewer in a tangible and meaningful way. I really enjoyed "Gone Home" by Keenya & hope to feature tracks from it on circumambient in the near future. 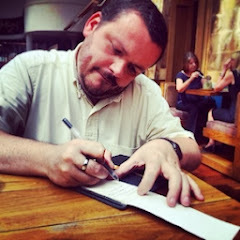 I’m going to try & get Ricky Fabulous to complete the wee blog interview too. 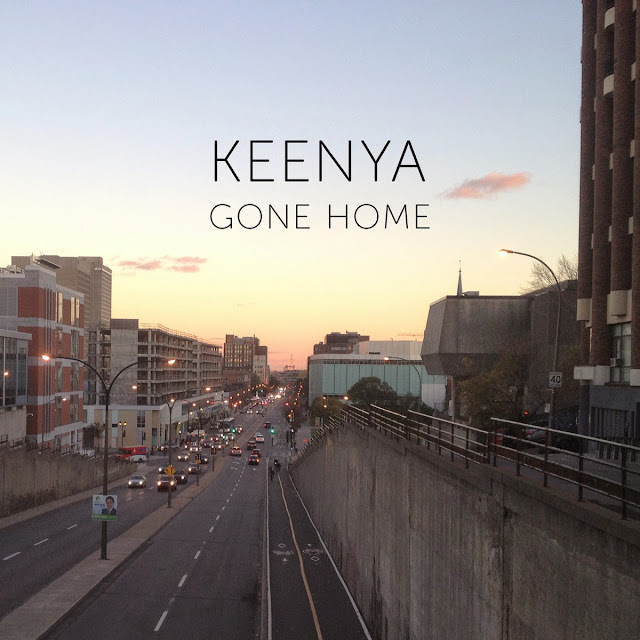 For now, please take time to listen to "Gone Home" and, if you can, please do support the efforts of Fabulous in his guise as Keenya.